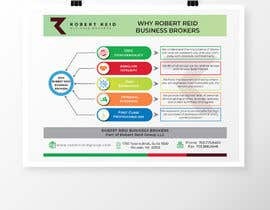 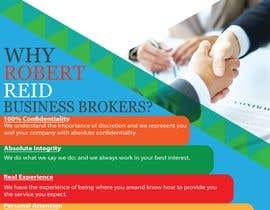 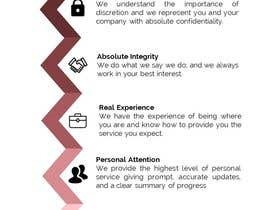 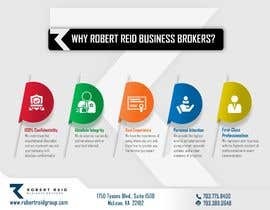 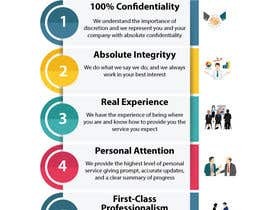 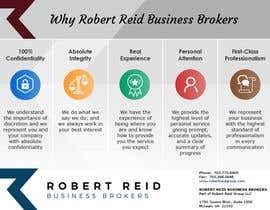 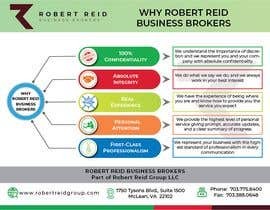 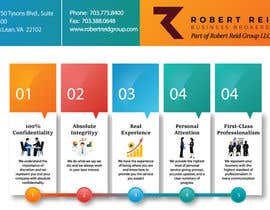 Design a full page info graphic which shows Why Robert Reid Business Brokers with the wording attached. 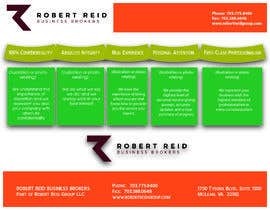 This should be 8 1/2&quot; x 11&quot; or 11&quot; x 8 1/2&quot; full page graphic that can be put into print, advertising, or website. 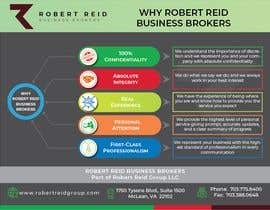 Our business: We buy and sell businesses. 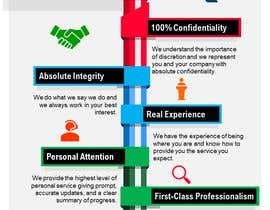 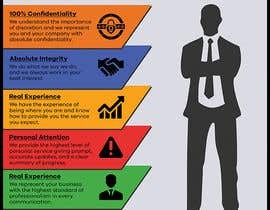 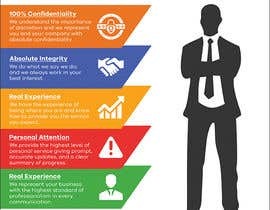 So this Info graphic should be very Professional, Modern, and Clean. 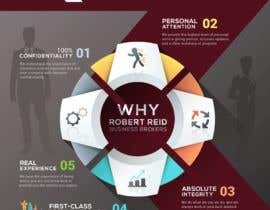 Interesting if you can incorporate our Logo Icon into your design. 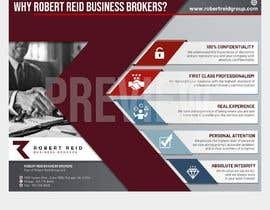 Two color versions of the name and logo are attached--either are options, or any other color--though as long as the icon and logo font are the same, the colors can be modified in this presentation if needed to coordinate to the design. 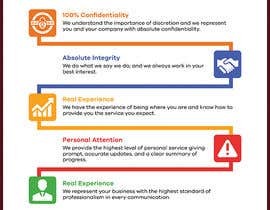 hello sir.can you provide green logo in PSD or EPS?